neoVault is a competitively priced, affordable cloud backup and proven disaster recovery system for large, medium or small businesses alike. 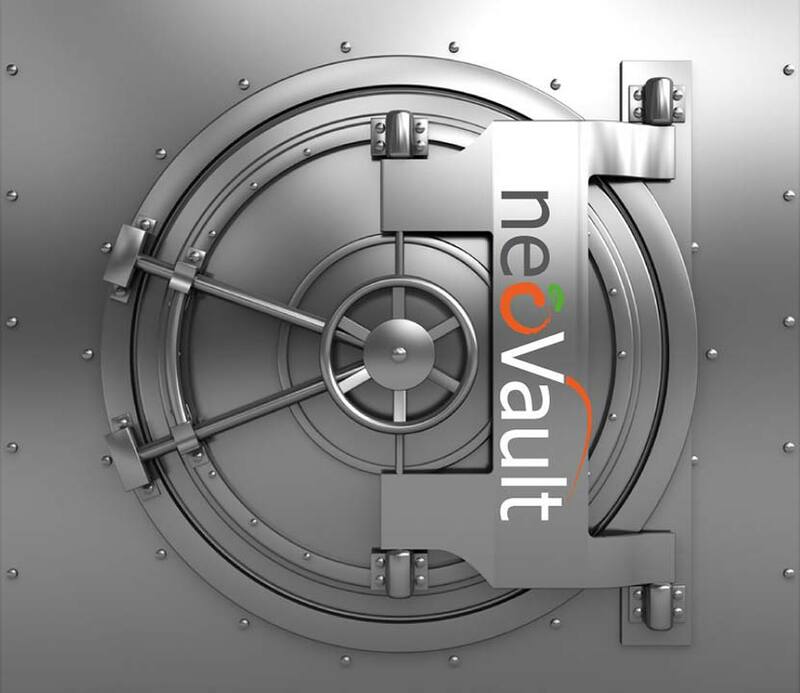 Individuals can also protect their valued or sensitive data with neoVault at a very reasonable price. When Hurricane Irma hit the British Virgin Islands in September 2017, the islands and many businesses were flattened. Most residents lost their entire IT infrastructure. Those that were backed up with neoVault were able to reinstate their systems within a matter of days instead of months. Those without were less fortunate… neoVault is a proven disaster recovery solution. neoVault’s flexible cloud backup interface allows you to backup as little or as much data as you like, as often as you like. For clients with slow internet connections we ‘seed’ the initial backup. Thereafter the backups are incremental, so you needn’t worry about your bandwidth being taken up. Typically they run at night as well, so there is no disruption to your online work. neoVault Cloud Backup is simple to install and simple to operate. Install a small software program on the system to be backed up. This is configured to send a copy of your data, via an encrypted connection, to our backup servers in a secure data centre facility over your internet connection. You have complete control over which files to back up, and how often, thanks to a simple web-based interface that is similar to Windows File Explorer. Where are the servers where my backups are stored? Your choice! USA, British Virgin Islands, UK, other jurisdiction. Businesses operating in the offshore finance and legal sectors often require offshore jurisdictions for data storage for themselves and their clients. In the British Virgin Islands, our cloud servers are located in a secure data centre that is hurricane-proof, earthquake-rated to 8.0 and on the sixth floor, making it tsunami-proof too.